news Victoria’s Deakin University has deployed a cloud IT platform based on Citrix technology in order to meet the “evolving demands” of its 53,000 students, Citrix has announced. The university had decided to change the way it delivered services to students who were increasingly looked to access the internal network via personal devices. To this end, Deakin set up a virtual environment using Citrix XenDesktop and XenApp, giving students and staff access to more than 80 applications, including ArcGIS, ArchiCAD and Solidworks. Citrix NetScaler was also deployed, allowing the uni to optimise network performance and boost the smooth running and delivery of applications despite a growing number of devices needing to connect. “While life on campus and high-quality computer labs creates a complete university experience for many of our students, we wanted to ensure our on-site infrastructure wasn’t limiting for others and appreciate our students adhere to different lifestyles,” said Craig Warren, the university’s Director of ICT Infrastructure Services. “To meet these diverse needs, we wanted a digital environment that enhanced – rather than remodeled – our existing offerings to help drive uninterrupted productivity for our students,” Warren said. To staff working on campus to be more mobile, Deakin also provided its employees with laptops and tablets, as well as “secure access” to its server for personal devices. “Through the roll-out of these new measures and the development of our cloud campus, we’ve removed fixed barriers and bolstered our ‘Deakin Anywhere’ mission. In doing so, we’ve witnessed an increase in staff and student productivity and transformed our students’ learning experience, representing the evolution of our university,” Warren said. Going forwards, the uni said it is open to “new ways of working” – such as video conferencing at lectures – and plans to investigate new methods of machine and hologram learning to “enhance the classrooms experience”, according to the ICT Director. “The university has responded to contemporary working preferences and is now equipped with a competitive advantage for recruiting and retaining prospective and current students,” Obeidullah said. Deakin University commenced rolling out the cloud platform in October 2015 with support from Melbourne-based Thomas Duryea Consulting. 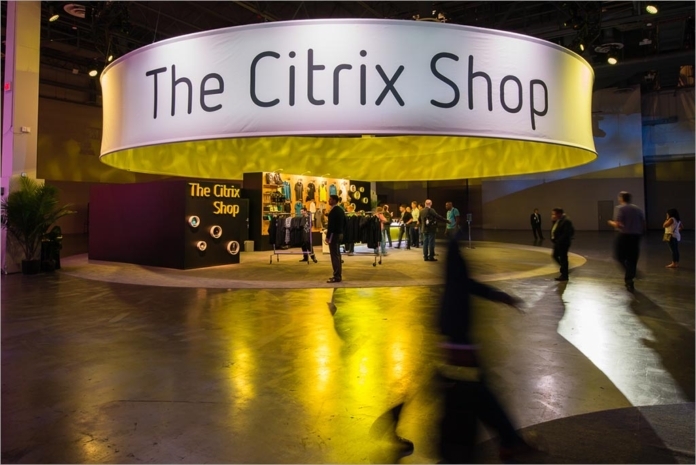 Citrix said the solution went live this spring.